An exclusive spa day, beautiful spas, impeccable surroundings and three luxury treatments. Pure Bliss. 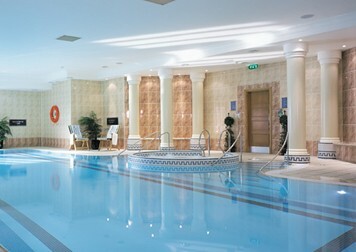 This is a truly amazing spa day at a selection of luxury spas across the UK. 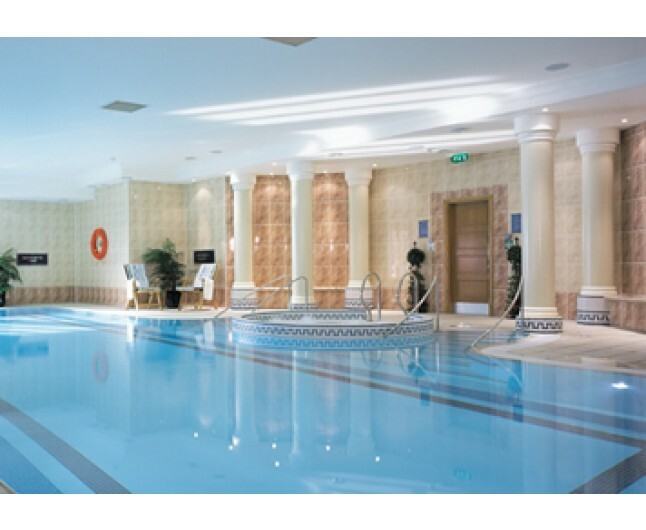 All our luxury spas have been selected for there beautiful locations and impeccable service. With a selection of three of our most popular spa treatments, champagne, plus full use of the luxury spa facilities, what more could you wish for. This is one day where you can relax unwind and let someone else take the best of care of you. The perfect spa day when you need that day away from it all to have the ultimate 'me time'. This 60 minute full body massage will ease and relieve tension and stress leaving you perfectly relaxed and revived. Enjoy full use of all the spa facilities all day. 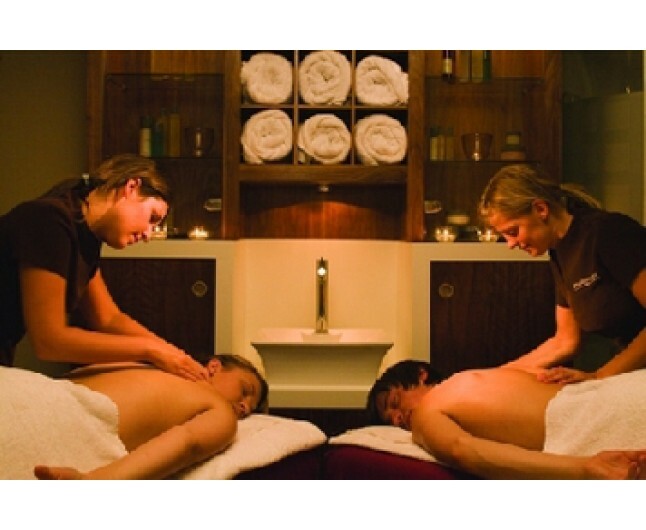 Spa facilities includes sauna, steam room, spa pools, experience showers, plunge pool, and various relaxation areas. This experience is valid for 12 months from date of purchase available seven days per week.. Please bring appropriate swimwear. This is not suitable for spectators and is for one person only. Suitable for group bookings of up to 6 people. Towels will be provided. Facilities will vary slightly between locations. The Cambridge location does not include alchohol this will be replaced with an AVEDA tea and mineral water. Ufford Park, Woodbridge, Suffolk, The Dower House Hotel, Harrogate, Hilton Sheffield Furnival Road, Sheffield, Holiday Inn, Wharfedale Road, Reading, Imagine Spa Kings Lynn Norfolk, Sienna at Radisson, Peter Street, Manchester, Houghton Hall, Sudbury, Suffolk, Moorside Grange, Higher Disley, Cheshire, Norton House Hotel & Spa, Edinburgh, Birmingham, West Midlands, Crabwall Manor Hotel, Chester, Cheshire, Mollington Banastre Hotel, Chester. Cheshire.